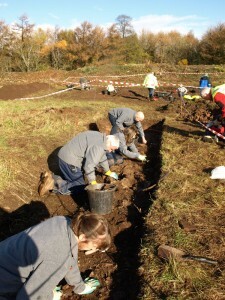 It’s one of the highlights of the year at the Blaenavon World Heritage Site. 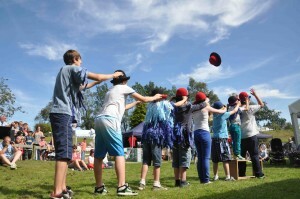 A day when the town comes together to embrace the areas historic past and present day success. This is a wonderful family and community event so do come along and get involved we can guarantee you’ll have fun!! 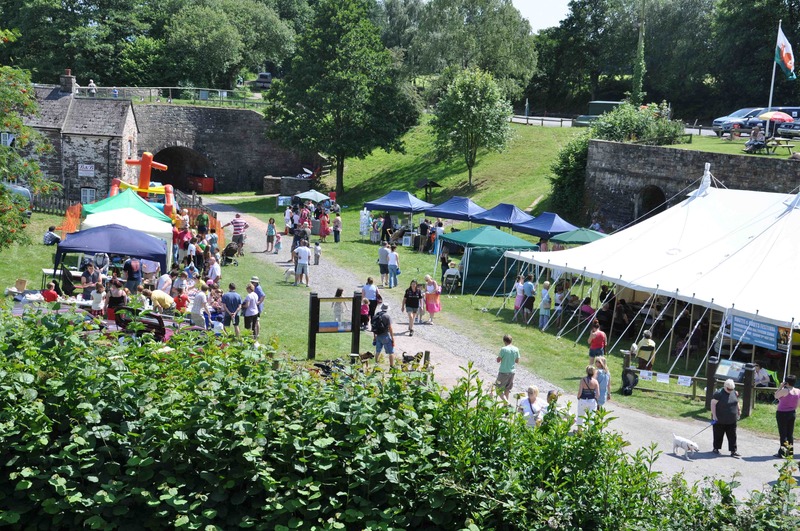 The event mainly takes place on Broad Street, but there are other sites that are hosting events as well such as the World Heritage Centre and the Workmen’s Hall. Are there any fun activities to do? Plenty! You won’t be able to get enough of all the fun and games that are going on. 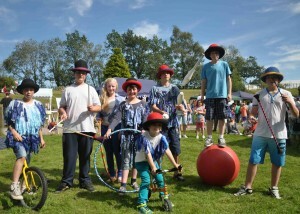 There are magic shows, crazy golf, pony rides and loads of Victorian games that will keep everyone entertained for hours! 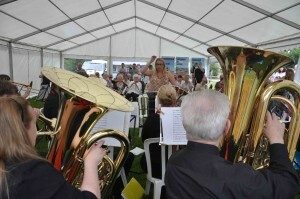 Live bands will be performing and expect to hear the heritage choir in full voice! 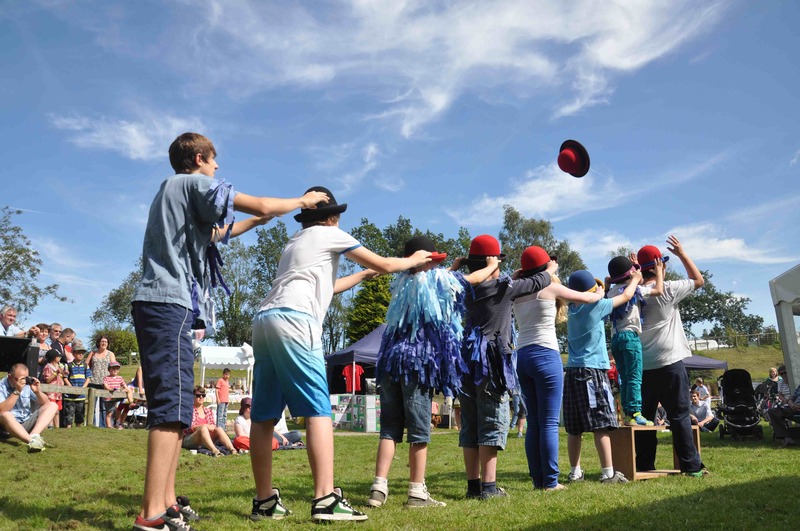 As well as music make sure you take your dancing shoes, as there are a wide variety of dance groups going to the World Heritage Day. Groups include the Starlight Dance Academy and the “Vortex Dance Crew”. What’s the aim of the day? 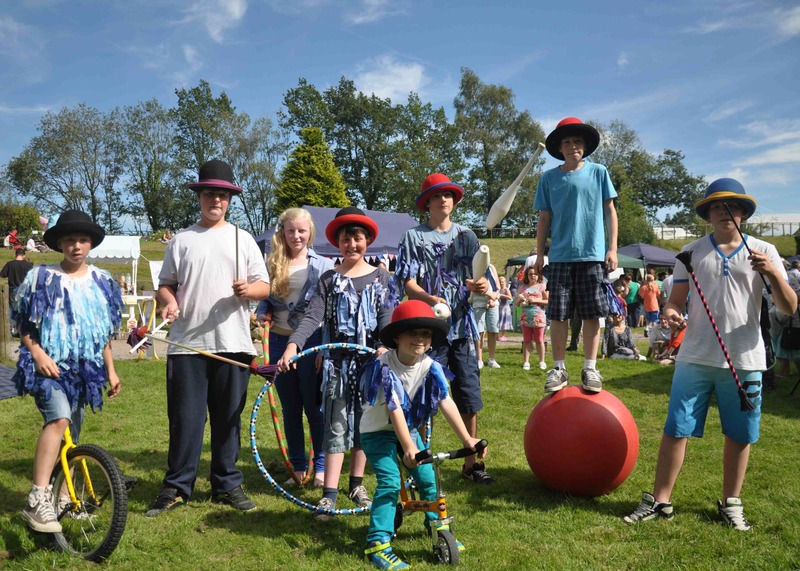 The aim of the day is to celebrate the wonderful heritage and history of the Bleanavon World Heritage Site in a carnival like atmosphere. There are a wonderful fusion of events where Victorian funs and games meets more modern day performances. At Lion Street, the dance area! Each part of this walk goes past a piece of landscape that played a significant role in the areas history. What might look like a natural pond or a stack of rocks, is often a relic that was used to contribute to an industrial machine in a rural open landscape. Start at Garn Lakes, Keeper’s Pond and the Blorenge Mountain – TAKE A MAP! This is a route that starts in an area renovated and reclaimed for nature. The journey starts from Garn lakes (Garn-yr-Erw), via keeper’s pond and onto the Blorenge Mountain. It’s a walk that wonderfully defines the success of the Forgotten Landscapes project, which has contributed to success of the Blaenavon World Heritage Site. 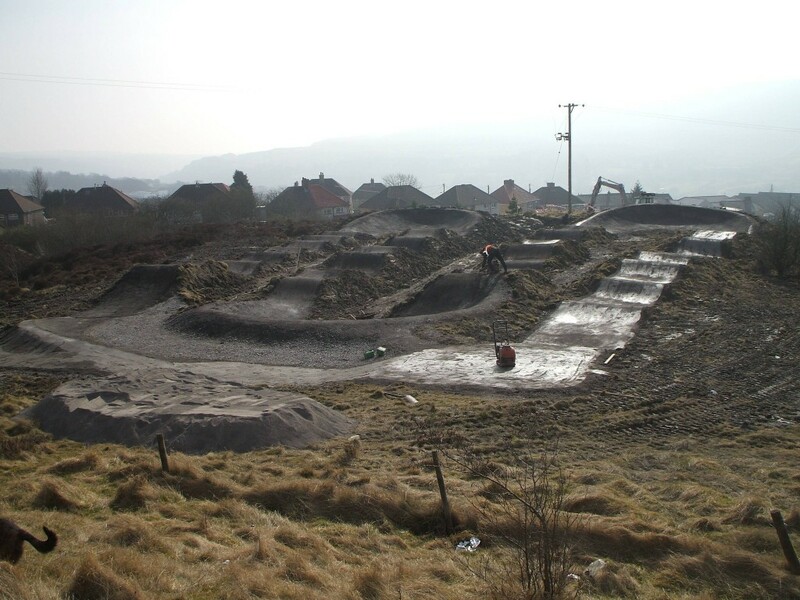 The best place to start from is Whistle road car park next to Garn Lakes, which are lakes transformed over the past couple of decades. 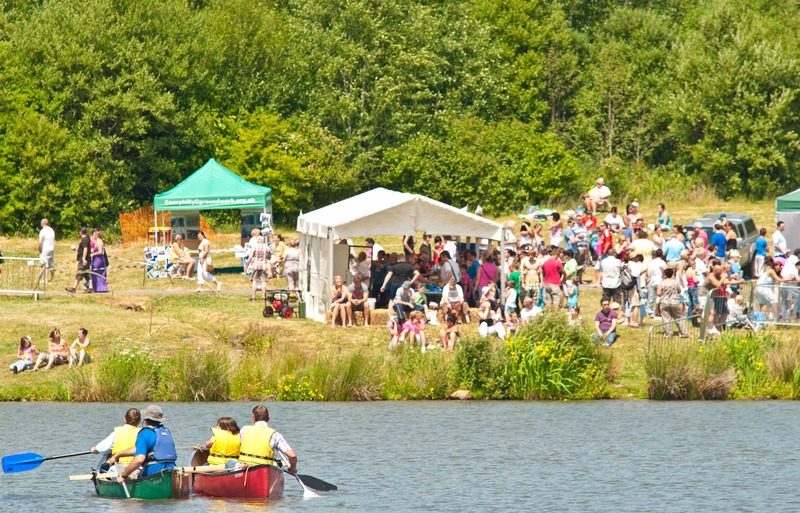 In the 1990’s the lakes were part of a recreation scheme that transformed the area from a dirty coal polluted wasteland into clean lakes. 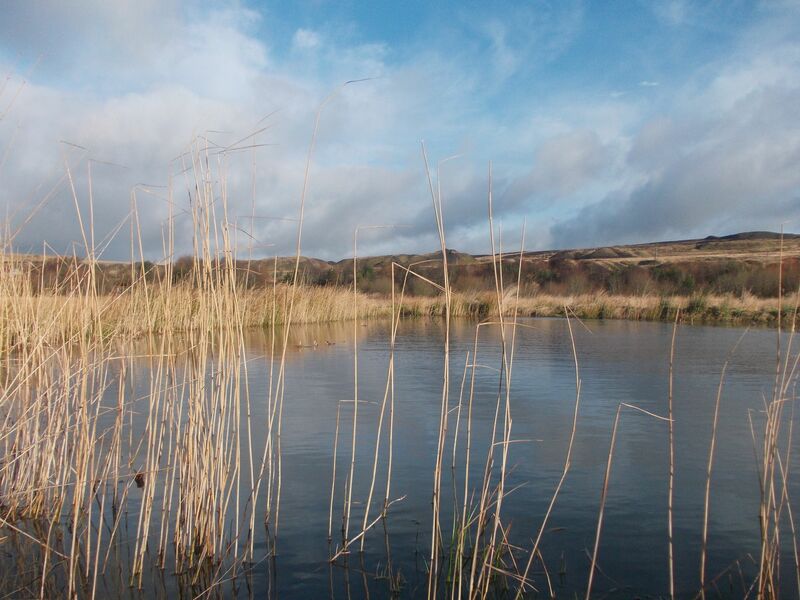 The lakes are surrounded by tip spoils, which are relics of Blaenavon’s industrial past. 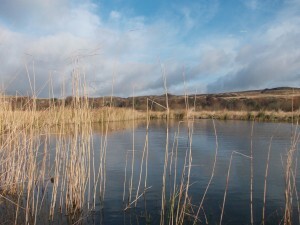 The area is now a local nature reserve, which covers 40 hectares of lakes and grassland. Now a days it’s easy to spot the wonderful variety of wildlife around. In the area there are plenty of birds both native and some that have migrated from Africa such as; Tufted Ducks, Skylarks, Snipes, Redshanks and Little Grebes. It’s a spot that has started to become a birdwatchers paradise! 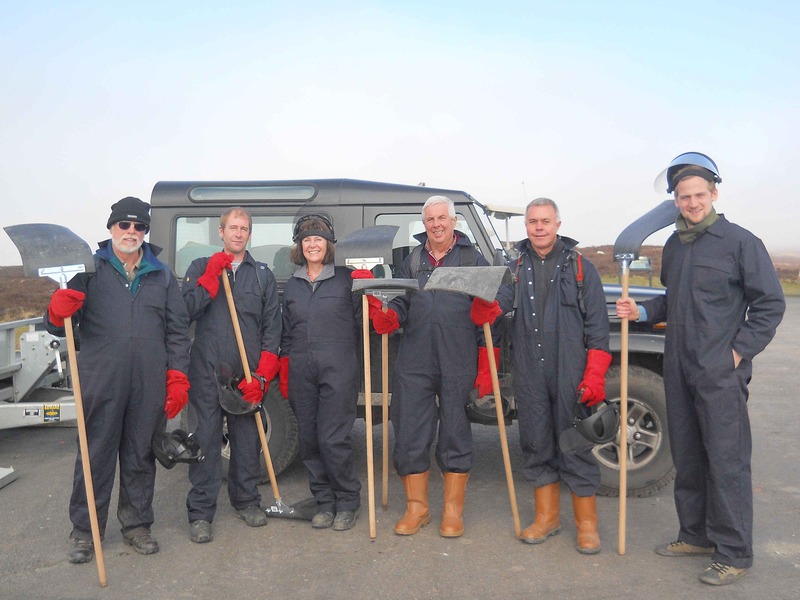 The lakes and spoils are a wonderful example of the work undertaken by volunteers who have successfully helped reinvigorate an all abandoned industrial area. There are a number of walks that start from Garn Lakes, but for an example of when history and nature come together this is the perfect walk that defines it very well. Leave the car park and go across the main road, then follow the track in the same direction for about 350 metres until you get to the Dyne- Steel Incline. The Dyne-Steel Incline is an area that was once an old tram road and Iron Mountain Trail used for transporting materials during the industrial boom years. It goes along a series of streams that may have emerged as a result of the recreational scheme to clean up wastewater. 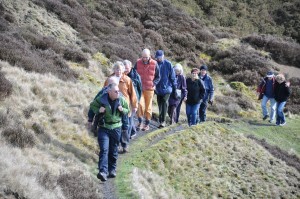 Follow the trail along in a north-easterly direction, part of the walk goes past the site of ‘Winding House’. Keep walking and the path then heads south of Pwll-Du Quarry. The quarry is another fine relic of past human endeavors in the area, where material was extracted. After the quarry the path goes above Balance Pond, the pond was used to store water for a “counter balance lift” that raised and lowered trams to the quarry. Eventually the route will head in a southerly direction towards the B4246. Cross the road and keepers pond (Pen-fford goch pond) is directly over the road. The pond was built in the early 19th century to provide water for Garnddyrys Forge. For some of the best views at the Bleanavon World Heritage Site head to the trig point on top of Blorenge Mounain. From keepers pond head south along the B4246 until the “Foxhunter Car Park” appear, take a left and head towards the car park. From the car park be sure to stop by the Foxhunter Memorial where the famous racehorse is buried. 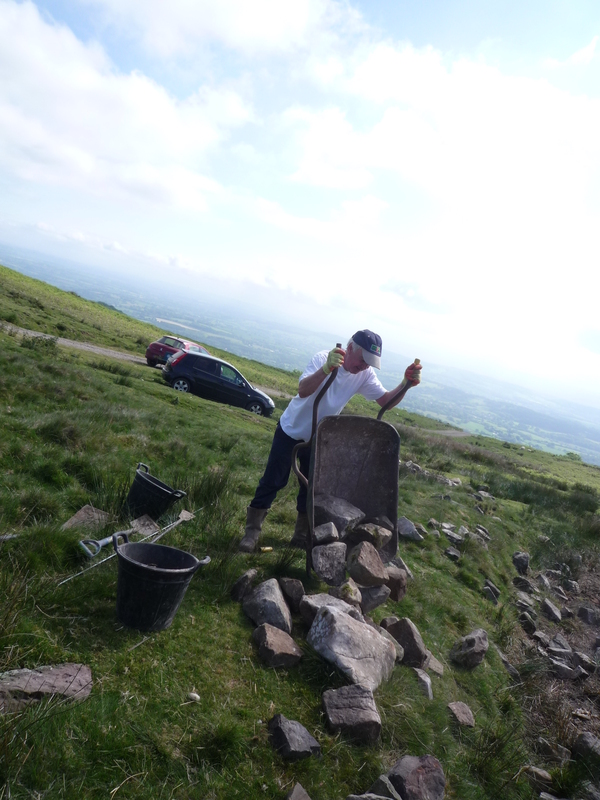 Then embark north towards the trig point on top of Blorenge Mountain. 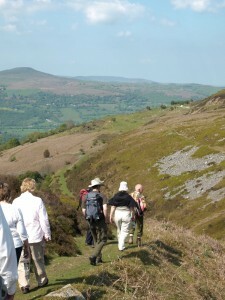 Once at the top, soak of the glorious views of the valleys towards the south and the Black Mountains to the North. 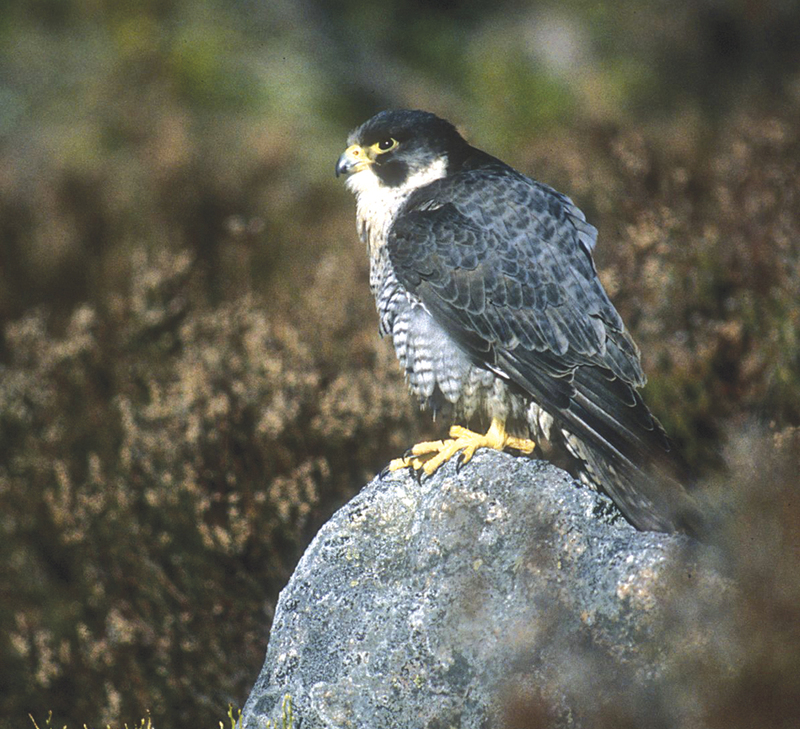 Keep your eyes open for red grouse and enjoy the nature and wildlife of the area. This is a walk that offers a wonderful insight to the lands of south Wales, that were once alive with industrial activity which has now ceased. In the past rumbles of machinery and mechanic would have been heard from afar, but now nature is back and the whistles of birds and the winds of the mountains have taken over once again. 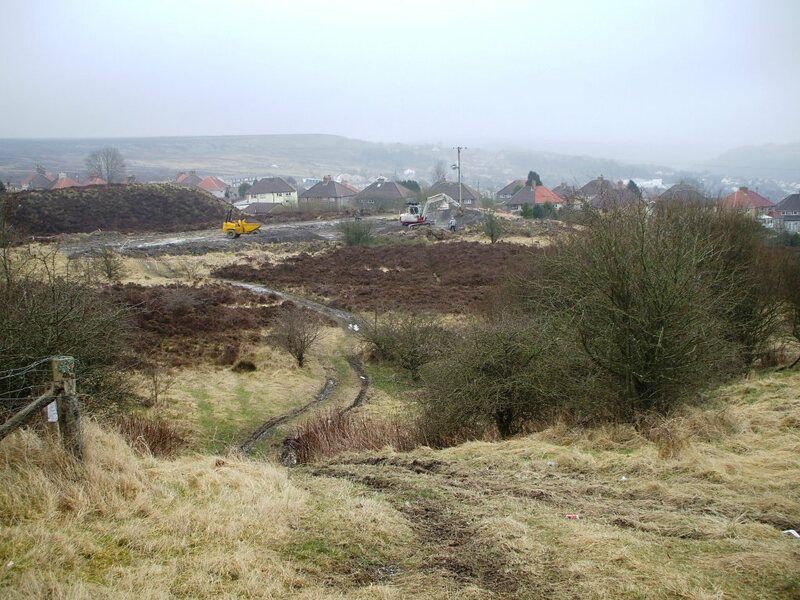 The Forgotten Landscapes Project at the Blaenavon World Heritage Site has been transformed to protect the heritage of the area, build new habitats and encourage wildlife. A huge reason why this transformation and protection of the area has come about? 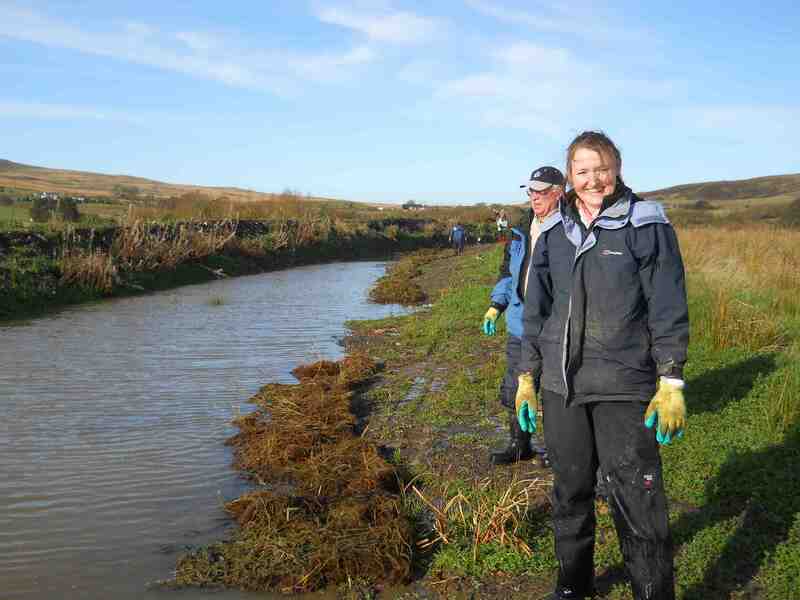 To showcase the project’s success with volunteers we thought we’d ask a few people who have been involved with wildlife monitoring, conservation and community engagement to tell us their thoughts! Heidi Scourfield, from Blaenavon who is involved with monitoring of the reed bed sites and is also a committee member for the project. Julian Morgan. County ecologist. 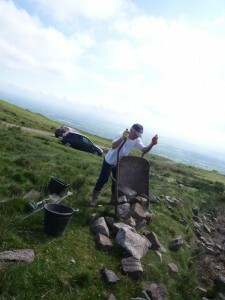 Julian has a very personal story, as becoming a volunteer as the Blaenavon World Heritage Site helped change his life. Nicholas Beswick, who has volunteered for Wildlife Monitoring. 1. 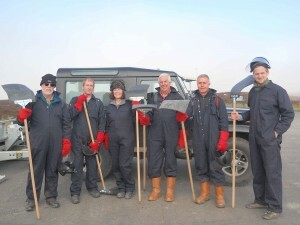 How long have you been volunteering with the Forgotten Landscapes project? 3. What do you find is the most appealing thing about the project? 4. Have you seen any changes to the area since the volunteer project started? 5. 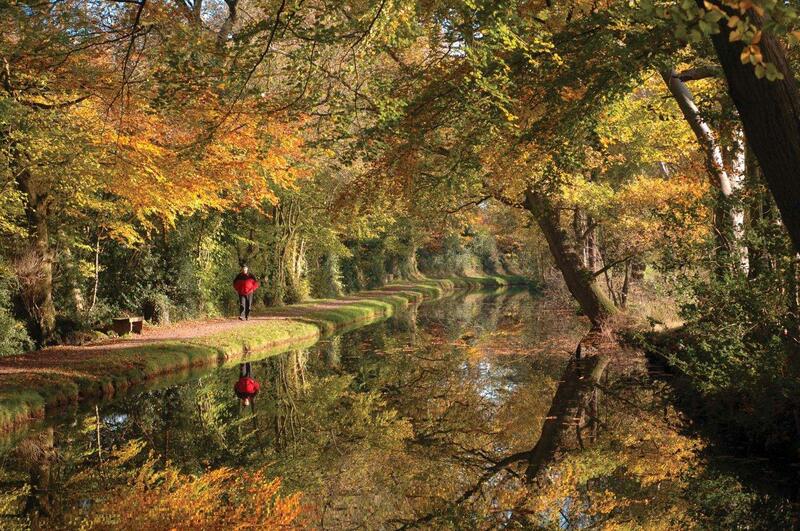 Where’s your favourite place to walk in the World Heritage Site? Nicholas: “The are a number of walks, such as heading up the North Ridge of the Garn Lake area. There are areas where Red Grouse can be spotted. It’s also nice to see the positive changed to the area. Half a century ago the ridge was subjected to open cast mining, so it’s an interesting walk, but might not be for everyone. 6. Where’s your favourite spot to visit? 7. What do you think is the most important part of the Blaenavon World Heritage Site? Nicholas: “It’s good to see the local people actively engaged and appreciated by the community”. 8. Could you sum up your experience with the Forgotten Landscape project in one sentence? 9. Would you recommend volunteering to other people? Known for its incredible heritage and beautiful Welsh landscape, Blaenavon is as Dad-friendly as you can get! There is no shortage for cycling or walking trails, and history buffs will be in heaven upon seeing the World Heritage Centre and Blaenavon Ironworks. History takes on a new form at the Blaenavon World Heritage Centre for the most dedicated of history buffs. Interactive touch screens and specialized exhibitions are a great fit for any father looking to learn something. A gift shop ensures you will remember you visit, and a cafe makes sure that your dad will not go hungry! Cycling: Get on that bike! 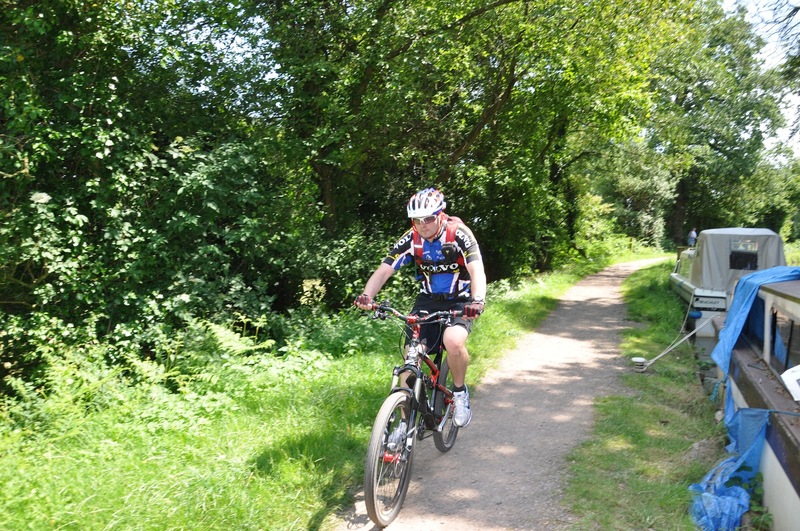 For exploring the countryside, the Torfaen Leisure Route is a moderate cycling trail that anyone can complete. It’s also perfect for walkers and horse-riding and a family-friendly trail for a bit of fresh air. 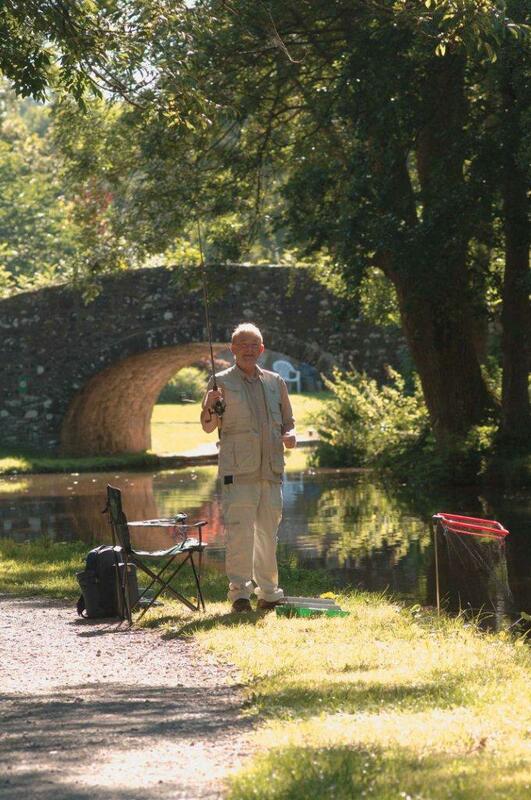 Fathers will find sites abound, as the trail passes the Garn Lakes, the Monmouthshire Canal and many other beautiful local sites. The ride is around 18 miles, perfect for a relaxing day out with dad! The Ironworks: Flex your shoveling muscles. 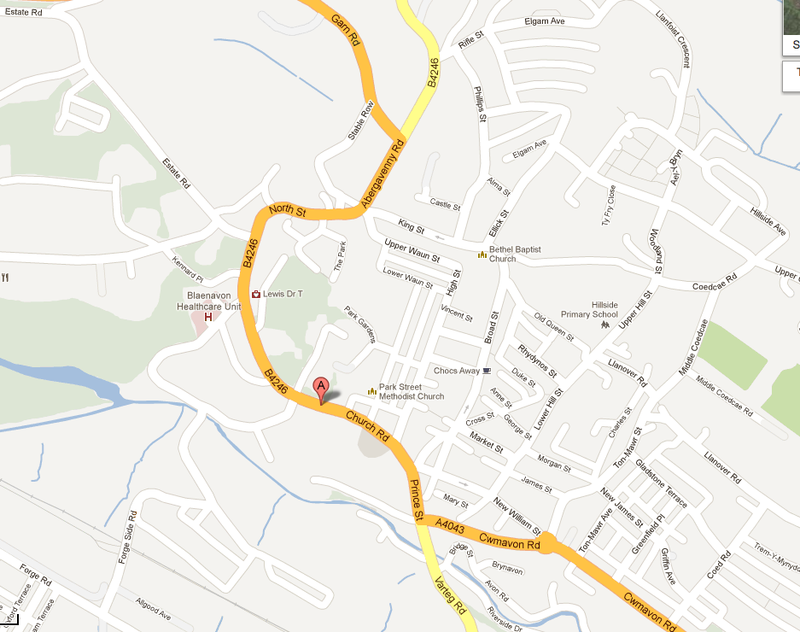 For those more interested in history, Blaenavon Ironworks is a more suitable location. Built in 1789, the ironworks have some of the best preserved furnaces in the world. There are also a variety of tours and historical reconstructions that will wow your dad into speechlessness. On the other hand, a walk outside the town and around the country can be more appealing to those dads with a taste for nature. 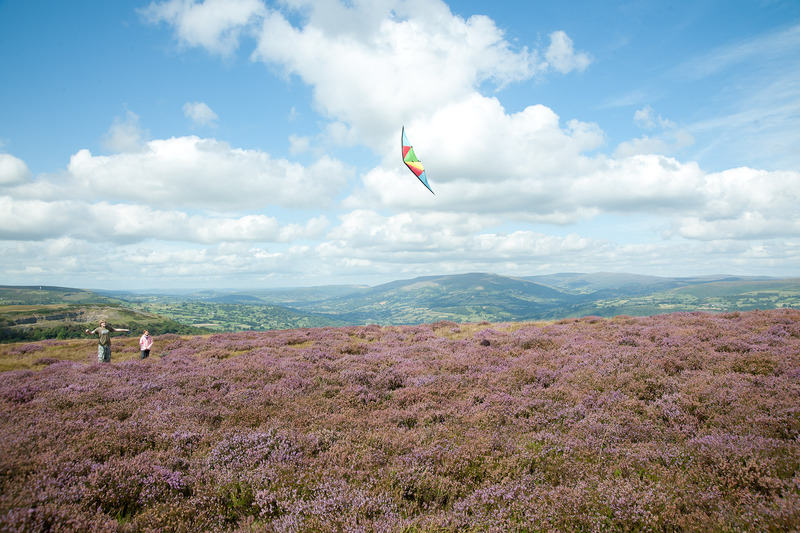 The Iron Mountain Trail is a beautiful walk that winds around Blaenavon and Abergavenny, showing off some of the landscape’s best features. The trail is around 7 miles long and loops in a circle, so that anyone can see the awe-inspiring valleys, ponds, and Tabletop Mountains. But your father might be more eclectic. No problem, one of the coolest things that Blaenavon offers is the Heritage Railway. For a fairly inexpensive price, you can ride on the highest altitude railway in England and Wales to see the sights without much work. Many of the trains have a buffet to refresh yourself with during the journey, and pass gorgeous sites you will remember for a lifetime. What To Do In June at What To Do In June at Blaenavon World Heritage Site! 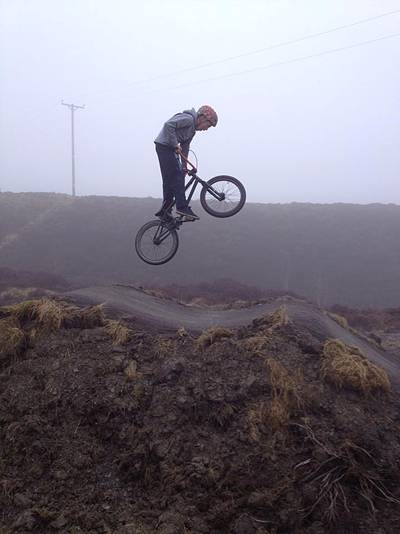 Summer has finally arrived, and with it, a slew of things to do in Blaenavon that cannot be matched. Whether you enjoy the low key exhibitions about the history and the making of Blaenavon or the nonstop action of an archeological dig, we wait with anticipated breath for both of them to begin! 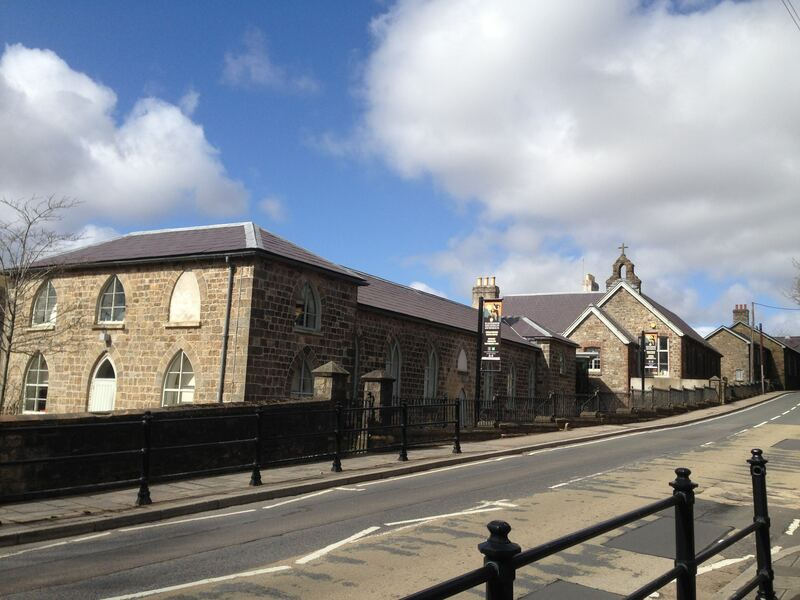 Enjoy a day at the Blaenavon World Heritage Centre walking and talking through the history of Blaenavon exhibition. The Hidden Landscape of Forgeside began in May, but is still available to see. You cannot miss learning about the hidden history of Forgeside and the story of Aaron Brute’s Bridge, and best of all – it’s free. The Education in Blaenavon is another exhibition that remains a must-see. Although it began in May, it ends on June 30th, so time is running short! A devastatingly interesting exhibition, you will learn about the history of education and the St. Peter’s School, opened in 1816. The Blaenavon World Heritage Centre hosts another Talk on June 11th, Life on the Dole in Monmouthshire before 1834. How was Poor Law Relief delivered? What do we really know about Law before 1834? Your chance to find out awaits. Spend a few days attending an archaeological dig with an expert at the Blaenavon World Heritage Centre from June 12th – June 16th! The site of four ruined cottages promises to offer information on how they lived, what is preserved, how did they live on the land and more. If you don’t want to actually excavate, you’re in luck! From June 15th through June 16th, there will be Archaeology Site Tours. Find out what the group has uncovered and learn about some of the customs of age-old occupants. 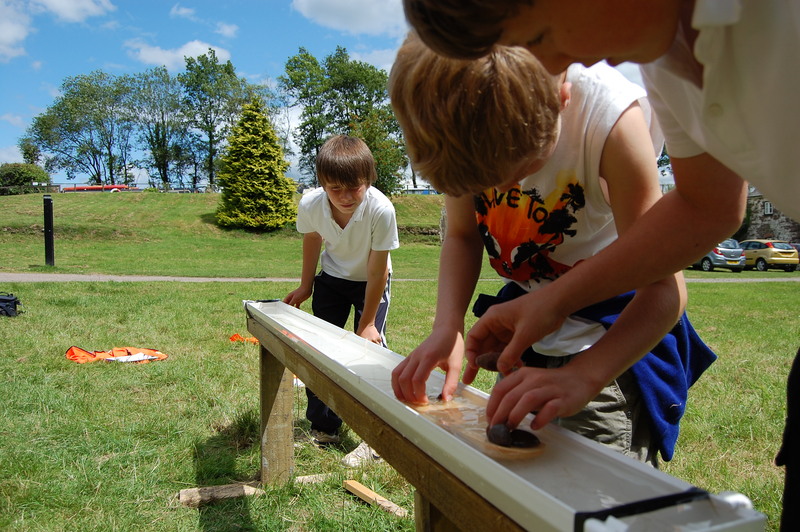 Join the celebration of World Heritage Day from 11.30am-4pm in the Blaenavon Town Centre. Don’t miss the heritage costume parade, pony rides, live music and street entertainment on June 29th. 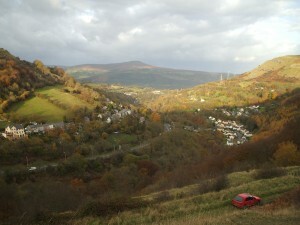 From the very start, the Blaenavon World Heritage Site & Forgotten Landscapes project has been about a community coming together to help improve and preserve a unique area in the United Kingdom. It has been a success thanks to the community of volunteers, not only from the Bleanavon area, but as far away as the midlands and south Wales who have united to make it happen. 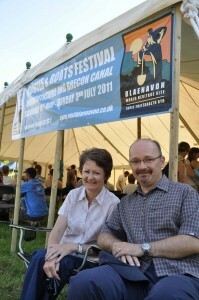 One part of the project has been building awareness for the historic contribution of the Monmouthshire and Brecon Canal. Trails, signage, special benches have been put up along the canal by the project especially to celebrate the 200 year anniversary. 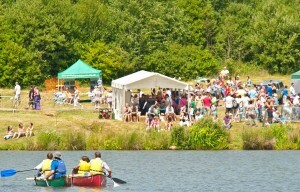 Last year also saw a whole load of unique events taking place along the entire stretch of canal which the project helped organise. 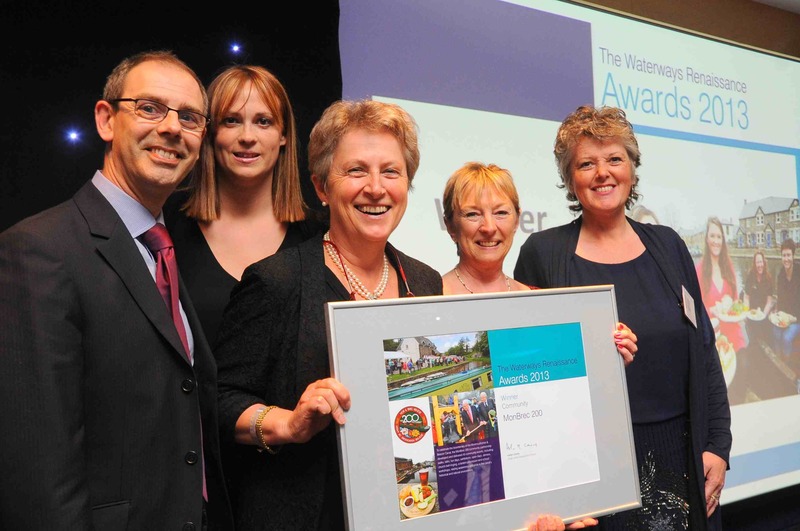 An Award at the 2013 National Waterway Awards! So when the Monmouthshire and Brecon Canal’s 200th anniversary celebration program was nominated for the ‘Waterways Renaissance Award’, it was a wonderful surprise when the canal won! The Forgotten Landscapes Project’s contribution to the celebration played an important role to the anniversary celebration so it was a very proud moment for all involved. Highlights of 2012 anniversary events included the lighting of the entire canal and “Beacons to the sea” where a cask of ale was taken from Brecon to Newport. 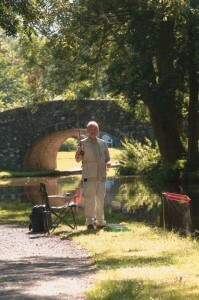 So if you’d like to learn more about the canal and it’s history click here for more information. The prize draw will be done via Facebook, all you have to do is like the picture. As you may know the Blaenavon Industrial Landscape has been classified as a World Heritage Site since 2000. After a consultation period from 2007-08, three years of Heritage Lottery funding was secured to further develop and enhance the area from 2010-2013 and is known as the ‘Forgotten Landscapes Project’. Part of the conditions of the funding, was to develop an exit strategy to identify on how to continue into the future. The Countryside and Community Research Institute and Commons Vision, have been commissioned to develop a strategy that will aim to identify and develop long term options that build upon the activity and successes of the Forgotten Landscapes Project. This is an exciting opportunity for anyone who has been involved in the Forgotten Landscapes Project to comment upon it and help influence the future direction of its legacy. For many local people this has become an important and beneficial aspect of their community so we welcome people to get involved and for them to encourage others to do the same. The survey will remain open until 12th June. Every UNESCO World Heritage Site throughout the globe is of significant importance to the World’s history. So in order to showcase this site, help people learn and discover what the place is about, a crucial part of a World Heritage Site is the visitor centre. Here’s a quick information guide to the Blaenavon World Heritage Centre and the role it plays to helping visitors discover how they can make the most out of the sites, trails and places of importances to an area. 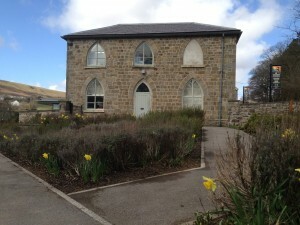 The Blaenavon World Heritage Visitor Centre, situated in a former school built by the Ironmasters in the early 19th Century. When did it open as a visitor centre? What can people do there? Visitors to the centre can enjoy films, interactive screens to explore a range of topics, including standards of living, geology, transport systems and World Heritage. There are exhibitions that explain the stories of the people from Blaenavon, who transformed a mountain landscape through iron-making and coalmining during the Industrial Revolution. The centre has a gallery, which hosts regular temporary exhibitions, often by talented local artists or photographers. There is a well-stocked gift shop in the building where people can by locally produced and themed products. During a visit visitors may also enjoy free wi-fi whilst enjoying an excellent meal or refreshments at the Heritage Café, which overlooks the picturesque St Peter’s Churchyard. 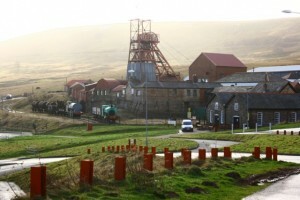 The centre is the starting point for several walks around the Blaenavon Industrial Landscape; the onsite Tourist Information Centre has a wide selection of walks leaflets for you to choose from. The centre also offers specialised education provision for schools, a research facility and state of the art conference facilities. Call in to get your visit off to a flying start! What’s so special about the building? Housed in two Grade II* Listed buildings, joined by a contemporary glass and steel link building, there are spectacular views over the Coity Mountain and the Blaenavon World Heritage Site. This historic venue, has a slightly modern twist. The Centre has been finished to a very high standard, recently receiving an award from the Royal Institute of British Architects. Why should people visit the centre? The Blaenavon World Heritage Centre is the ideal starting point for visitors to the World Heritage Sites. It provides an overview of how the stories of Blaenavon Industrial Landscape are of global importance. It’s an information hub and a place to pick up maps, leaflets and guides to all the important spots.